Tinnitus symptoms can be defined as the ringing, buzzing, tinkling, ringing, or humming noises in one or both ears. When these sounds appear to come from the ear then they are called Tinnitus Aurium and when they appear to come from the head then they are called Tinnitus Cranii. The sounds come in a wide variety of ranges from a very low pitch to a high pitch sound and sometimes they are not at all pitched. These sounds may come continuously, intermittently, or along with patient’s heartbeat. Actually you have to suffer from the same to know the exact condition you are going to face or the deafening noises which you are able to hear, however 1 in every 10 adults in the UK suffers from this distressing condition. Tinnitus can also be an early symptom of Meniere’s disease where fluids accumulate in your inner ear and cause loss of hearing. This particular clinical condition is broadly divided in two categories. OBJECTIVE: This type of condition is found in patients who can hear a variety of sounds in their ear and people surrounding them can also hear the sounds if they put their ears next to the patients ear, or if they use a stethoscope to listen. This type of defect is associated with vascular or muscular disorders. This type of defect always synchronizes with the heart beat of the patient; the cause of this type of disorder can be diagnosed and treated as it includes only 5% of the total affected patients. This type of condition is found in almost 95% of the affected patients. In this case, only the patient hears the sound in their ears, and this is generally caused by the sensorineural hearing loss, which is caused by nerve and/or hair cell damage. 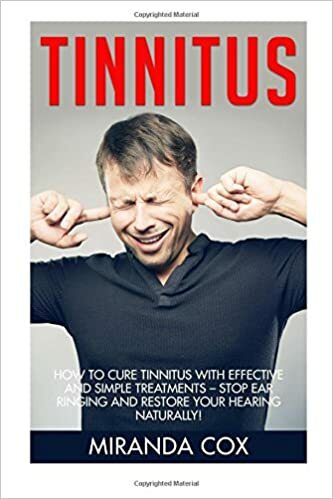 According to many sufferers, they can hear the same tone and same pitch of noises but they differ in the characteristic conditions, thus being the same disease sufferers they are having different Tinnitus symptoms which can be detected by clinical tests. The common symptoms found in all these subjective patients is difficulty in sleeping and concentrating, they feel depressed and anxious, and stress. These patients sometimes confuse the doctors about their mental status as it is a preexisting state or it is due to Tinnitus. 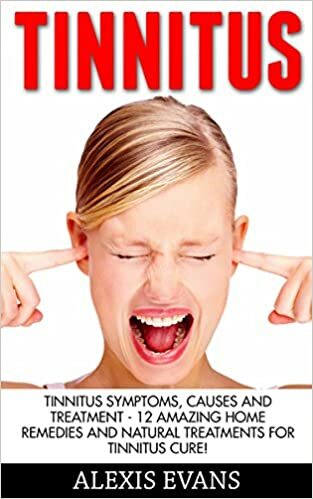 As of now, Tinnitus can affect a patient in all these ways and these are the normal known Tinnitus symptoms known to humankind, however vertigo can be caused due to the pressure on the inner ear cavity which is the most sensitive part of the body. To prevent this disease, there are certain remedies that doctors recommend. There are allopathic remedies which are known to give a temporary cure to this clinical condition; also there are surgical methods which can cure this illness but the side effects are devastating because it can cause hearing loss also and there is another part tranquilizers therapy which increases dependence. Until now the most known and the best cure is the natural remedy to cure this illness.